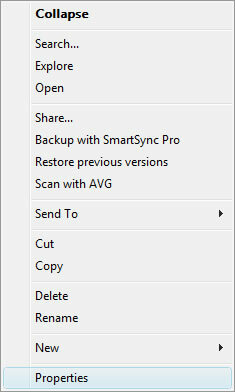 The following guide explains how to setup a remote drive on your computer for use with One Stop Order Processing. Below are examples for Windows Vista and Windows XP. If you are using Windows 2000, NT, Windows ME or Windows 98 SE you should follow the Windows XP example. Run Windows explorer (use the Windows key and E). 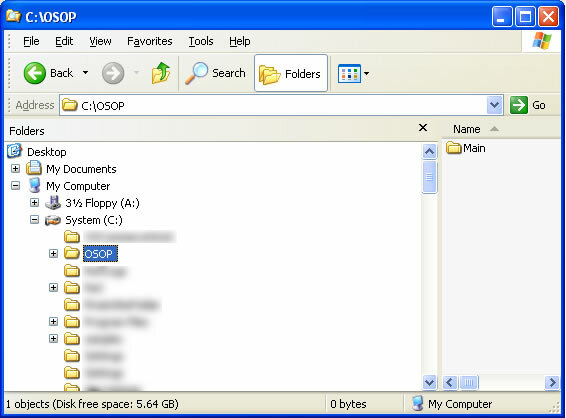 Select the top installation folder, OSOP. 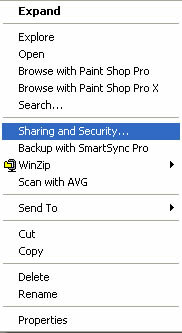 Click on the Sharing tab and then click on the Advanced Sharing button. 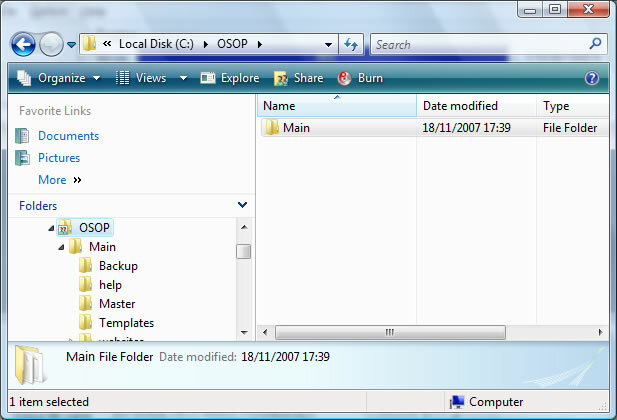 Tick the Share this folder and check that the name defaults to OSOP. Click on the permissions button. You should tick Full Control in the permissions area. NOTE: This will mean that anyone on your network can view your orders. 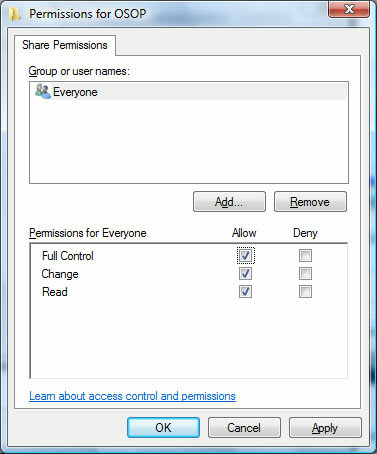 If you want to restrict this to only certain users (or PCs) you should click on Add and select the relevant users (or computers) and only give them permission and remove the Everyone group. 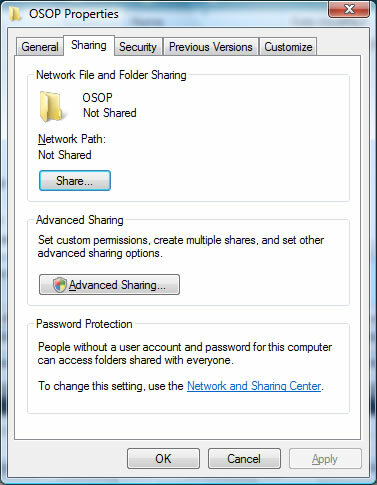 6 You should now click on OK and then OK on the Advanced Sharing dialog and then Close on the OSOP properties folder. You can now ready to access the order information from another PC. Click on the Sharing tab and then tick Share this folder on the network. Make sure the name defaults to OSOP. Also make sure that you tick Allow network users to change my files.